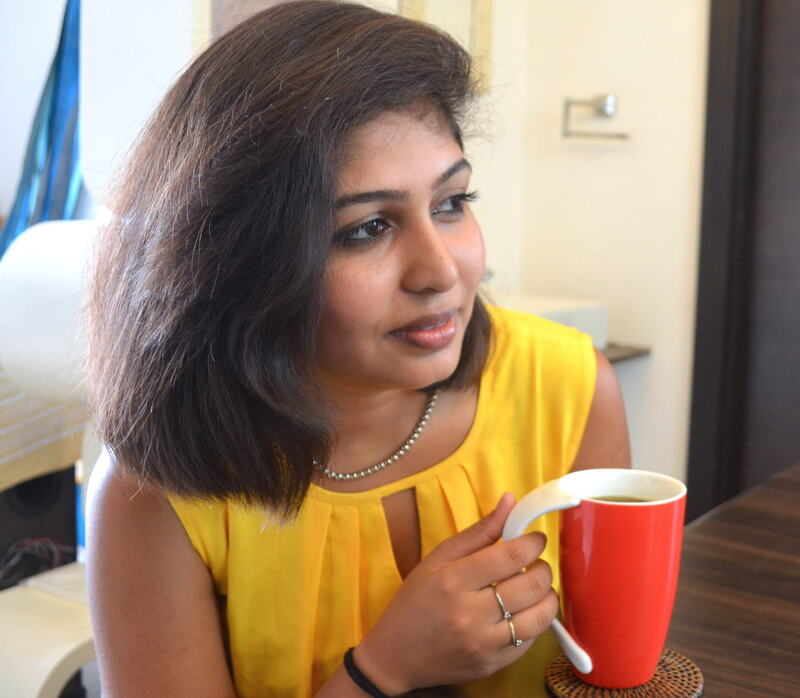 A writer by profession with over thousands of articles published online, I am the Senior Writer at WomenPlanet. With an enriching experience of over 8 years as a content writer and editor, I believe in the power and strength of words more than action. Writing is not hobby, it is my love! I am an avid reader and love expressing my knowledge, thoughts and interests through articles. Also mother of a 2 year old, it gives me great pleasure writing realistic articles that can help other working parents. You can find articles related to health, beauty, shopping and baby care under my name. At WomenPlanet, we work for fun and a motto…the aim to reach out to every woman in the planet and Educate, Empower and Entertain them.